Give someone a special send off before they enter the world of marital bliss. 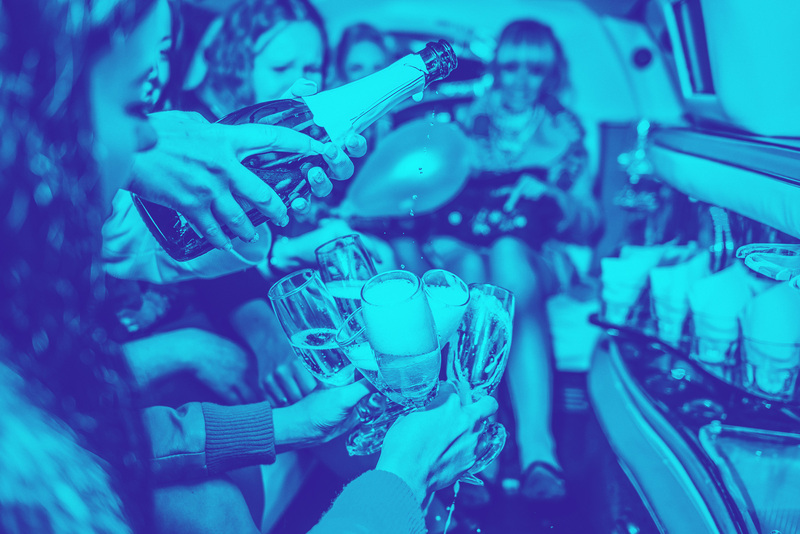 No matter how many friends you have to celebrate with, we have vehicles that are perfect for your needs. 16? 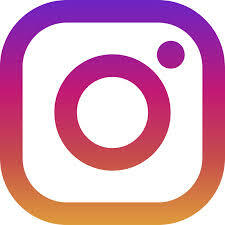 21? Whatever birthday you’re celebrating, every one is cause for a celebration. You plan the events to celebrate properly, we’ll make sure you have fun getting there. The Phoenix area is home to several beautiful vineyards and wineries. Gather your friends for a day trip to the wineries. Clients coming in from out of town? Arrange for them to be picked up and chauffeured in style from the airport to their destination, and throughout their stay. 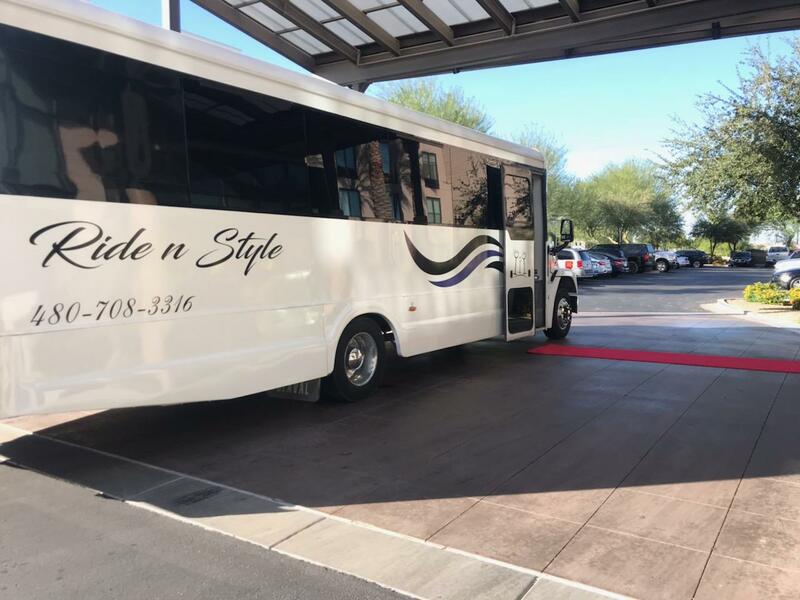 Our limo service is a perfect choice for teenagers to have a fun and safe night on the town with their friends to celebrate this big milestone. It’s your big day, let us worry about the details. Our limos are the perfect choice of wedding transportation for your wedding. 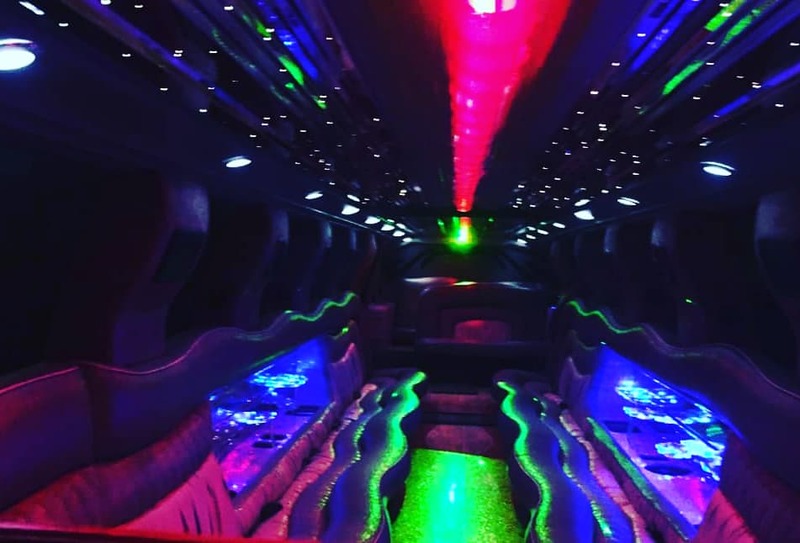 We are a luxury limousine and party bus service committed to the highest level of service for our clients. Ready to book your next event? 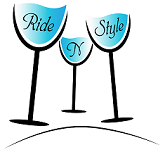 Give us a call at 480-708-3316 or send us an email at info@ridenstyle.net to request a quote!